When most people hear the word aromatherapy, they conjure up ideas around misguided quackery for new age hippies. But the reality couldn't be further from this ill-informed idea. Aromatherapy, is in fact, an avenue of healing and wellness that has been employed by many civilizations throughout ancient history. Like many historical items, aromatherapy and its many benefits have only recently begun being investigated by science. The earliest known case of aromatherapy and its healing properties are cited in 1919 by a French chemist who dabbled in the properties of English Lavender. After an explosion at his lab, he applied lavender and was taken at how quickly his wounds healed. 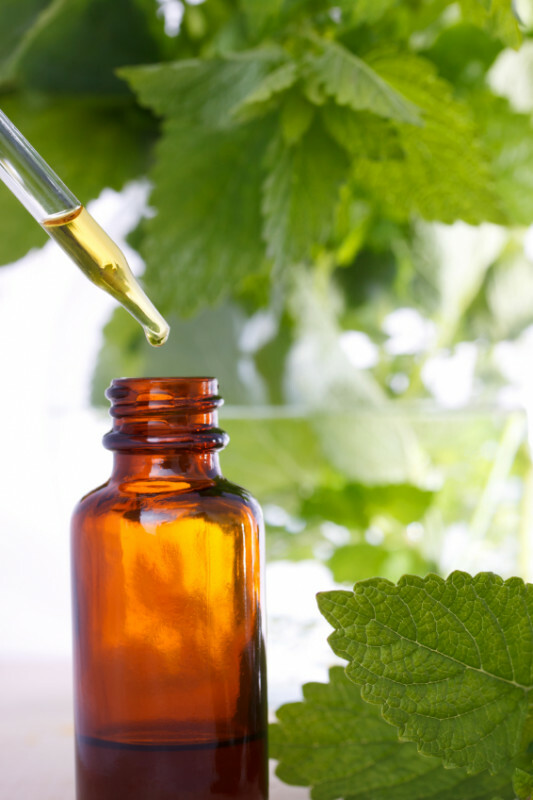 Essential oils are liquid extracts taken from botanical sources. They can be incredibly potent (up to 70 times stronger than the plants they are derived from) and each essential oil boasts unique properties with therapeutic applications. As natural disinfectants, essential oils were used in early war times to treat wounds and sterilize surgical equipment. At Elements Massage Central Scottsdale, we’ve unveiled a whole new AromaRitual program. This proprietary program combines aromatherapy with the therapeutic powers of massage, joined together to bring your mind into your body. This new service features the use of essential oils through the application to pulse points, traditional inhalation therapy, and more to deliver distinct benefits to our customers. Come talk to our talented team about how we can incorporate the power of scent into your next session to leave you feeling renewed in both mind and body.